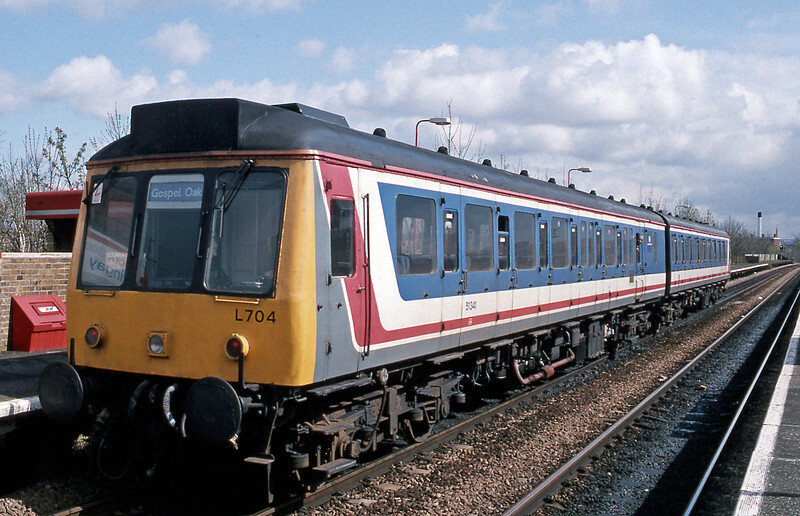 A new gallery of liveries and train companies which have come and gone in the past 20 plus years since the start of the privatisation process. A pair of class 117s in NSE livery on a Barking train at the old Harringay Stadium station in Spring 1994. You can almost hear the droplights rattle!